Duraton Cement offers equal opportunity for all. Explore a world of challenges where job satisfaction is as paramount as reaching targets. Where a balanced life and work culture precedes everything else. At Duraton Cement, we strongly believe in a culture of High Performance and Teamwork that involves the continuous sharing of Knowledge and Best Practices. We Encourage, Collective Intelligence, Interest Cultivation around a shared interest and Relationship Leverage along with laying stress on Training and developing employees' Knowledge and Skills, believing that this is Essential to continued Business Success. Our continuous efforts include Energising, Orienting, and Engaging members through optimally-designed tasks and processes and norms that Promote Positive Dynamics. At Duraton, we sincerely believe that the most valuable part of our company is our empowered Human Capital – Team Duraton. It isn't any plant or equipment and it isn't data, technology, or any intellectual property. Our people continually work to meet and exceed the needs of our customers and stakeholders. Effective empowerment encourages our employees to accomplish productive work towards our organization's objectives. 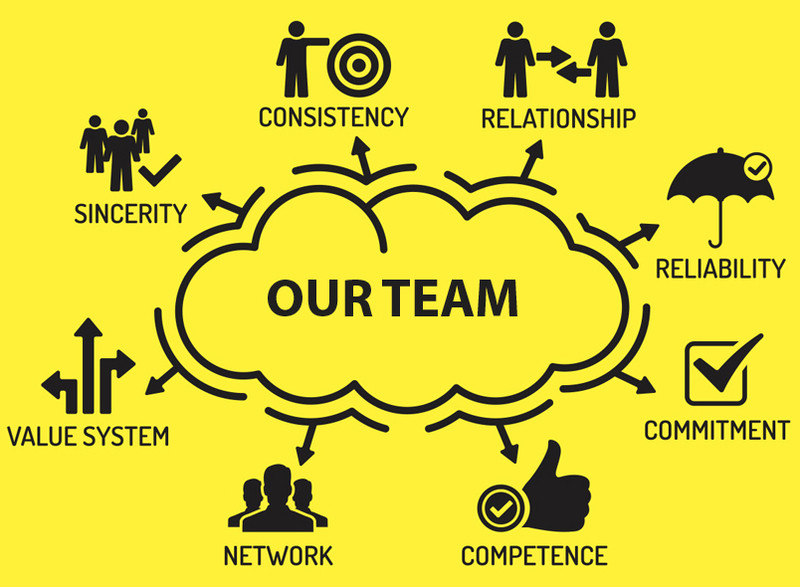 We organize our employees into teams and provide goals and incentives to motivate them. And we enable them with authority, tools, resources, and processes to make a difference. © 2018 Duraton Cement All Rights Reserved.